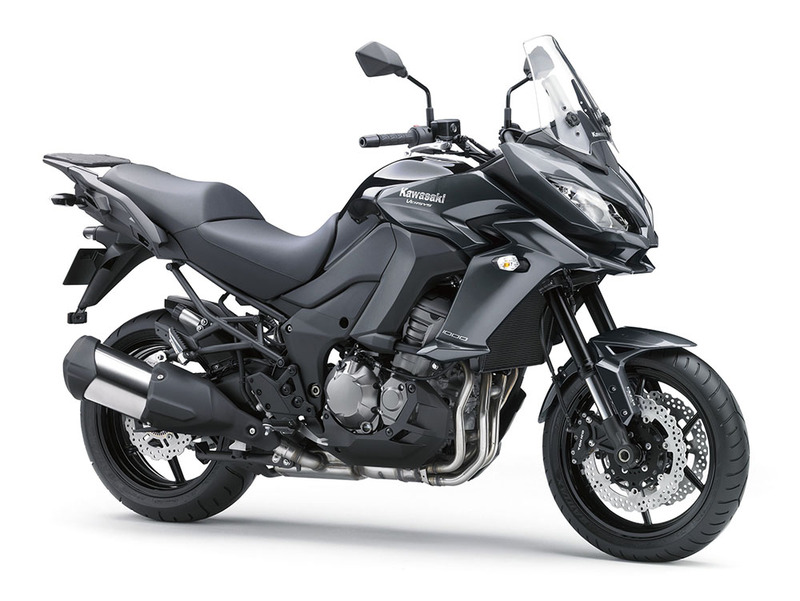 Following up on the any-street promise of its predecessor, the new Versys 1000 continues to offer maximum riding enjoyment across a wide variety of street riding situations. Whether riding solo or two-up, around the corner or around the globe, this fun-to-ride road sports bike’s unique combination of a highly responsive In-Line Four engine tuned for flexibility, and a nimble chassis fitted with dynamic suspension will have riders grinning in their helmets. Add in the upright riding position and you have package that really comes into its own on twisty mountain roads. For 2015, its new styling package better reflects this fun, sporty nature, while a number of updates to the chassis and a host of new accessory items make it easier for Versys owners to ride longer and farther.